Tan Sri Dato' Sri Paduka Limkokwing A Futurist And Global Catalyst For Peace. This Mahathir Award for Global Peace is the brainchild of Tan Sri Dato' Sri Paduka Limkokwing who has worked closely with two of the world's most well-known statesmen – Tun Dr Mahathir Mohamad and Nelson Mandela. He was motivated by their achievements for peace and freedom that it has inspired him to create the vehicle that will continue their efforts for peace. 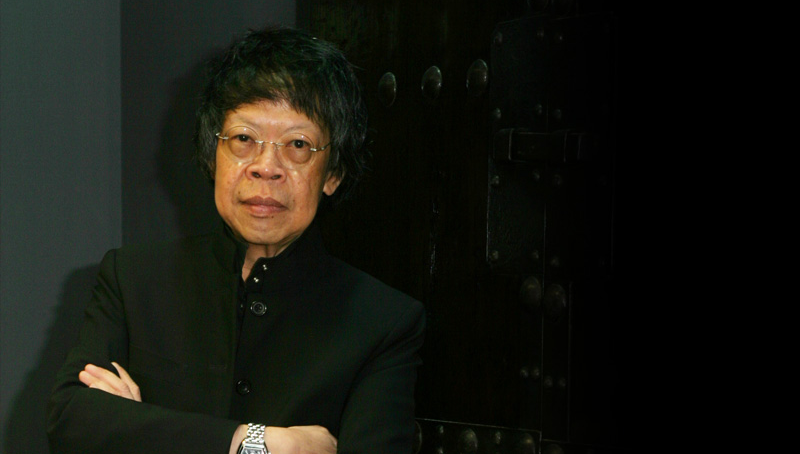 Tan Sri Limkokwing is renowned for his dedication to humanitarian causes especially in the promotion of world peace. From his early days as an advertising executive till today as the President of a University considered Malaysia's "United Nations", he has advocated strongly against war. He has never ceased his efforts in contributing his talents towards creating awareness of the dangers of war. For over 20 years he has been very active in the International Red Cross and Red Crescent movement, especially in the International Campaign To Ban Landmines. He also provided support to educate the public on the Palestinian issue through a television message as well as an exhibition entitled Plight of the Palestinians, A Nation Denied A Homeland. For the Perdana Global Peace Forum of 2005 he attempted to recreate a War Zone Experience using images seldom used by the media to show horrifying images of people who fell victim to bombs. He wanted to convey the truth about how ugly war really is. In 2003 he initiated the Kuala Lumpur World Peace Conference to overcome growing association of terrorism with Muslims after the 9/11 attack on New York. The Mahathir Award for Global Peace continues his efforts to rally people and stop the violence.